Jeep Safari – to Xanthos, Saklıkent, Patara Beach. 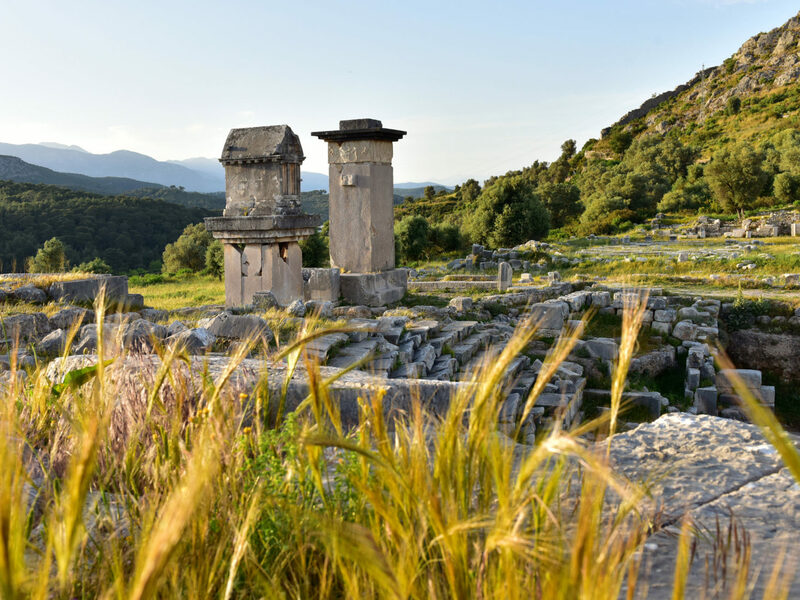 This off-road adventure begins with a visit to Xanthos, which was the administrative capital of Lycia, and is home to wonderfully preserved ruins including a large amphitheatre and the marbled floors of the ancient palace. From here a short stop at the Carpet Centre gives you an opportunity to learn about history of the famous Turkish carpet. 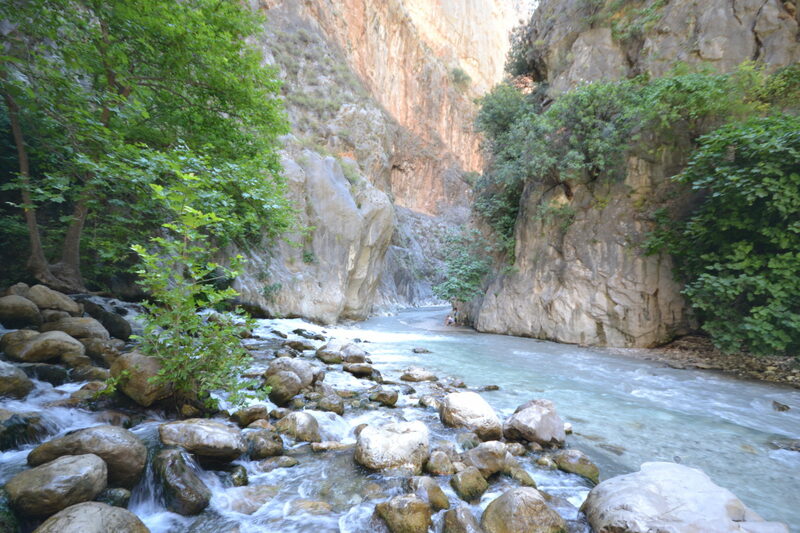 The next stop is Saklıkent Gorge, the second longest gorge in Europe. Lunch is taken at the bottom of the canyon, after which you have the opportunity to walk along the gorge itself. Then onto Patara Beach, one of the longest beaches in Turkey, which boasts 18 km of golden sand. Here you will have a chance to swim and relax before returning to resort.